A felony offense is any crime where an individual may face a prison sentence of at least one year. Criminal charges that lead to a sentence of under one year are typically classified as misdemeanor offenses. In Florida, felony offenses are divided into the third, second, and first degree. Third-degree felony offenses are typically classified as less serious while first-degree offenses may lead to the most severe consequence, including life imprisonment depending on the case. By far the most severe charges are for first-degree felony offenses. Penalties for first-degree felonies can lead to 30 years in prison, and/or up to 30 years of probation, and/or a fine of no more than $10,000. Having a felony offense on your criminal record is never a good look, even if the crime was nonviolent. You are urged to seek the help of a criminal defense lawyer with years of experience fighting third-degree felony charges to protect your future outlook and your rights throughout the criminal process. It is especially important to work with a knowledgeable attorney with experience fighting capital charges. The Florida Legislature determines the classification of all felony offenses. The Florida Department of Corrections provides a ranking chart for determining a felony, where the severity level of the offense is ranked from one to ten. This chart is used to compute a sentence score for each person charged with a felony offense. However, the alleged perpetrator’s conduct and the severity of that conduct can play a large role in classifying the degree. While an accused individual under the age of 18 may be charged as a juvenile rather than an adult, if the crime committed is of a certain intensity – one where the death of an individual may be involved – then that person may be charged with a felony as if they were an adult. Certain crimes such as assault or battery may be both a misdemeanor offense and punishable as a felony offense if certain aggravating factors are present. Aggravating factors may include the nature of the battery, whether a deadly weapon was used, and whether the person has any previous record of other felony offenses. These aggravating factors can increase an accused’s potential sentence if ever convicted. 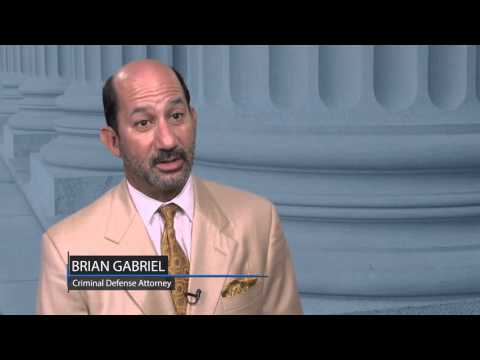 In all types of felony charges, the accused must find an experienced criminal defense attorney. 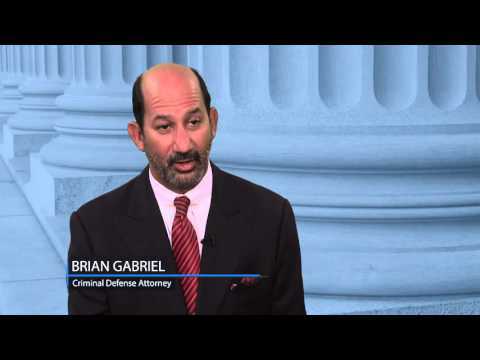 Attorney Brian Gabriel has handled a wide variety of felony cases, with the resources necessary to be dedicated toward each individual client’s needs. Mr. Gabriel can work towards an acquittal or negotiate a reduction of any potential sentence for his clients. 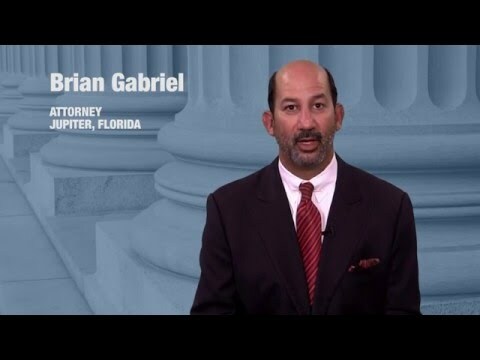 If you are facing a felony charge in Palm Beach County, contact The Law Office of Gabriel & Gabriel today by calling 561-622-5575 for a free consultation.